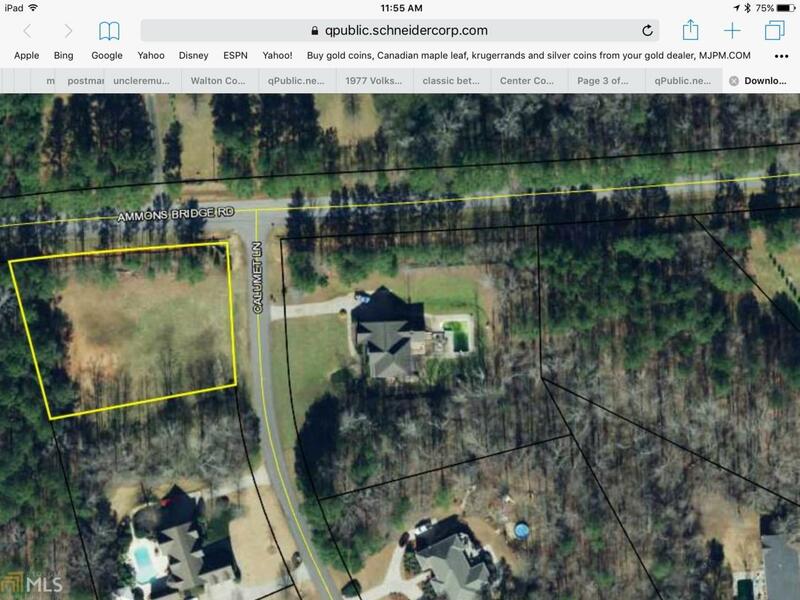 Nice level lot in upscale sub-division , Minutes fromMonroe Golf and Country Club , George Walton Academy , as well as shopping and dining . Bring your own builder , in this well established neighborhood . No HOA . Listing provided courtesy of C & C Realty Agency, Llc. © 2019 Georgia Multiple Listing Service, Inc. All rights reserved. Information Deemed Reliable But Not Guaranteed.